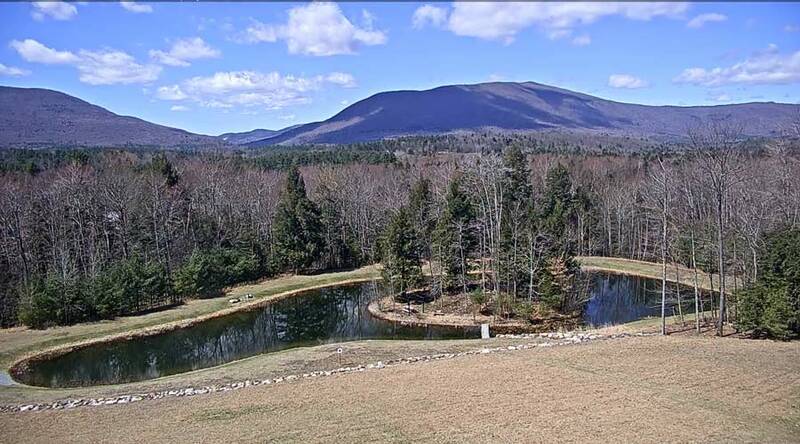 The view from Orvis HQ in southwestern Vermont is inspiring (although sometimes also distracting). Welcome to another Orvis Job Openings announcement, where we update you periodically on the opportunities to be a part of the Orvis team. 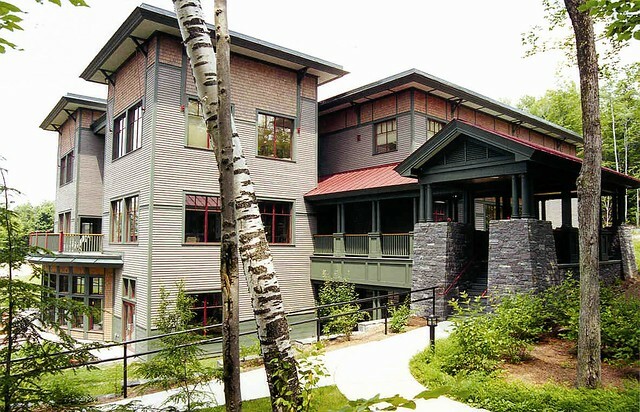 If you follow our social channels, you’re probably already aware of what a great place this is to work—from the beautiful office building nestled into the Green Mountains, to our dogs-in-the-office policy, to the opportunity to work with others who are passionate about dogs and the outdoors. This installment includes three incredible independent-representative opportunities in some of the best fishing territories of the U.S.A.
Click the job titles to see a complete job listing, as well as instructions for applying. Click here to see all available job openings. The Regional Business Manager is responsible for the coordination of all aspects of wholesale sales and customer service to authorized Orvis dealerships within the territory of Wyoming, Montana, and Idaho. Sales growth and delivering world-class customer service to our existing dealers in this territory is the focus, as well as developing potential markets and opening new dealers within the territory. The Regional Business Manager is responsible for the coordination of all aspects of wholesale sales and customer service to authorized Orvis dealerships within the territory of Oregon, Washington and Alaska. Sales growth and delivering world class customer service to our existing dealers in this territory is the focus, as well as developing potential markets and opening new dealers within the territory. We are seeking a Designer for Technical Outdoor Apparel to join our team and ensure flawless execution of product and design vision from concept through completion, by creating and executing compelling design concepts and styles. The Designer is a key product & design leader, evangelist and contributor to the department. In this role you will provide design inspiration and conceptual directives for responsible categories in alignment with the Men’s and Women’s Apparel categories. The Digital Marketing Analyst will develop and deliver regular, actionable reporting and analysis to guide, assess and support US and UK investments in digital advertising. The scope of this role is focused on direct-response digital advertising, including paid search, natural search, affiliates, marketplace advertising and social media programs. The right individual will be able to apply their analysis and digital expertise to guide the actions of program managers, and in some cases program vendors. Additionally, this role will be asked to support the relationship management of Orvis’ SEO vendors and other marketing program partners through the reports and analysis. Retail Fishing Manager – Bethesda, MD; Carmel, IN; Jackson, WY; Lombard, IL; Pittsburgh, PA, and Richmond, VA. The Orvis Retail Fishing Manager is a retail professional role model in attitude and appearance who drives sales and profit growth by providing a world-class shopping experience to all Orvis customers. The Fishing Manager assists the Store Manager in all management duties of the retail store, is responsible for the daily operations of the fly-fishing department, and demonstrates excellent business acumen including visual merchandising, sales analysis, and success in selling fishing, outdoor and the wider range of Orvis products. Retail Associate, Fishing – Bethesda, MD; Birmingham, AL; Charlottesville, VA; Chicago, IL; Jackson Hole, WY; Manchester, VT; Nashville, TN; Roanoke, VA; Tysons Corner Center, VA. The Retail Sales Associate is a retail professional who embraces The Orvis Culture and provides a world-class shopping experience to all Orvis customers. This position will work primarily in the fly-fishing department of the store. Have any openings for a construction project manager ?